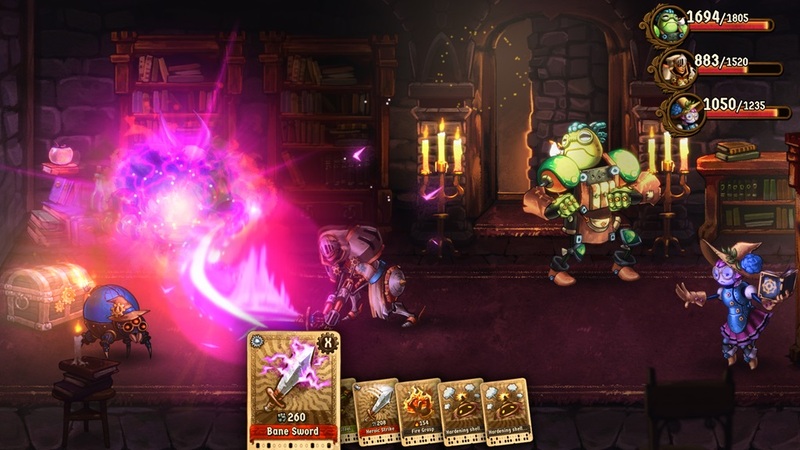 As part of the latest episode of their The Engine Room web series, developer Image & Form has shared new details and gameplay for the upcoming SteamWorld Quest: Hand of Gilgamech. In the segment, they go in depth on the history of the project, gameplay, new in-game information, and more. The video can be viewed below.